Members may post items that they have for sale or requests for items for which that they are looking. Please use the contact form to send Bill information on what you want posted. Also, please let Bill know if your ad should be removed. 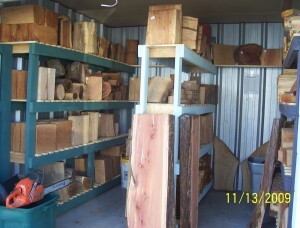 White/red oak, aromatic cedar, boxelder, poplar, walnut, river birch, sycamore, heart pine, sweet gum, pecan, chestnut, and cherry blanks of various sizes and quality. Prices range from $2 to $25 each with the majority $5 – $7. The blanks can be seen at 1903 Stadium Drive in Phenix City AL, 8:30 AM to 5:00 PM Monday thru Friday. Call Fred Feaster at 706 464-3719 for more information.